"Miss Garrett's classroom is like every other at our school. White kids sit on one side and black kids on the other. I'm one of the few middle-rowers who split the difference." 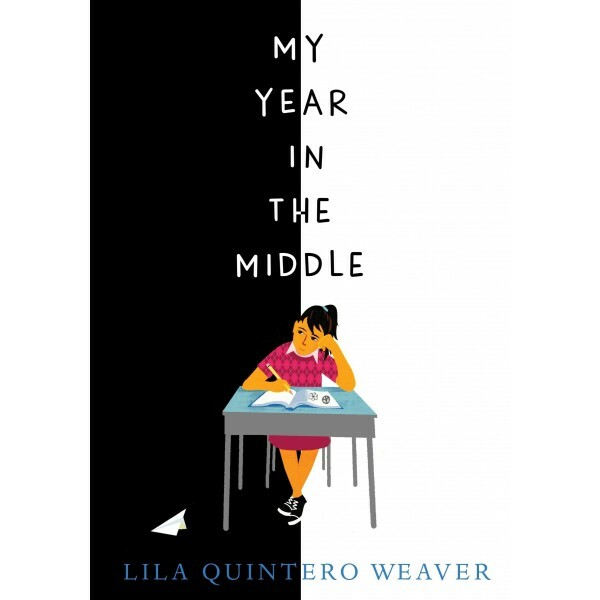 Sixth-grader Lu Olivera just wants to keep her head down and get along with everyone in her class. Trouble is, Lu's old friends have been changing lately — acting boy crazy and making snide remarks about Lu's newfound talent for running track. Lu's secret hope for a new friend is fellow runner Belinda Gresham, but in 1970 Red Grove, Alabama, blacks and whites don't mix. As segregationist ex-governor George Wallace ramps up his campaign against the current governor, Albert Brewer, growing tensions in the state — and in the classroom — mean that Lu can't stay neutral about the racial divide at school. 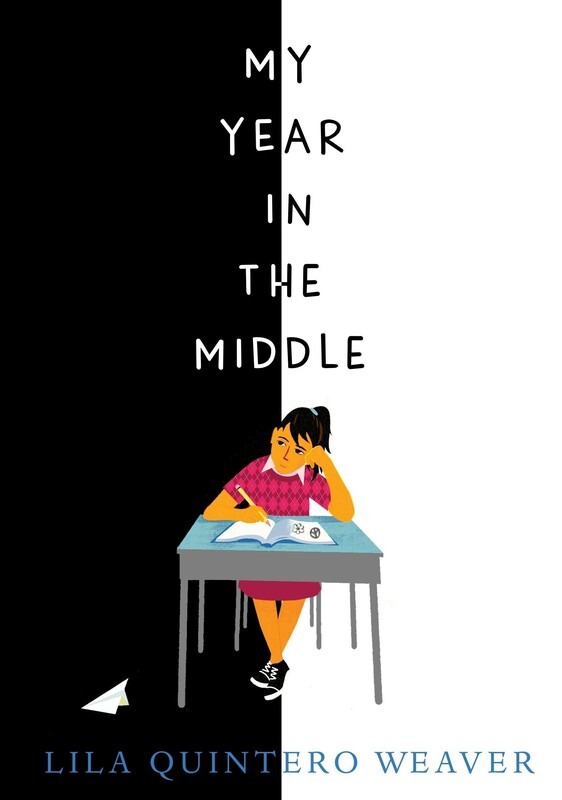 Will she find the gumption to stand up for what's right and to choose friends who do the same?